Will Browne was awarded scholarships in 2010 to study with John Mills and Graham Devine at The Royal Welsh College of Music and Drama supported by the EMI Sound Foundation and the Laura Ashley Trust. He was twice awarded the Stuart Cohen Guitar Prize in recognition for his achievements at the Royal Welsh College, awarded The Clarendon and Vice Chairman's Guitar Prize in 2003 and was the 2012 winner of the Doris and Haigh Memorial Award. Will has performed throughout the UK and Europe including concerts at the Bolivar Hall in London, recitals in Finland, and in Italy for the William Walton Society. Internationally he has performed in Chongqing and Beijing, China, supported by the Welsh Assembly Government, and at the Chamber Concert Hall in Singapore. Since 2012 he has been an artist on the Live Music Now Scheme. Will is a passionate guitar teacher with years of experience working with all levels and abilities. He has worked in many different school settings; including music outreach projects in various SEN Schools, one to one sessions at the Junior Conservatoire of the Royal Welsh College and he has been invited to adjudicate for youth guitar competitions around Wales. 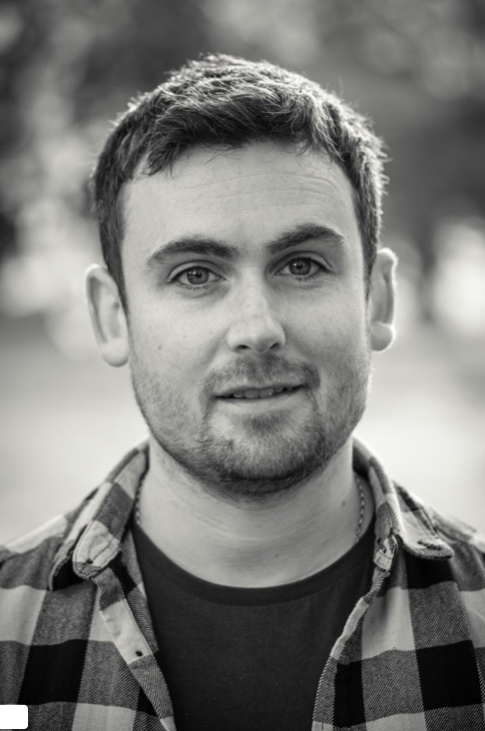 Will is currently a member of the instrumental teaching staff at The School of Music, Cardiff University.